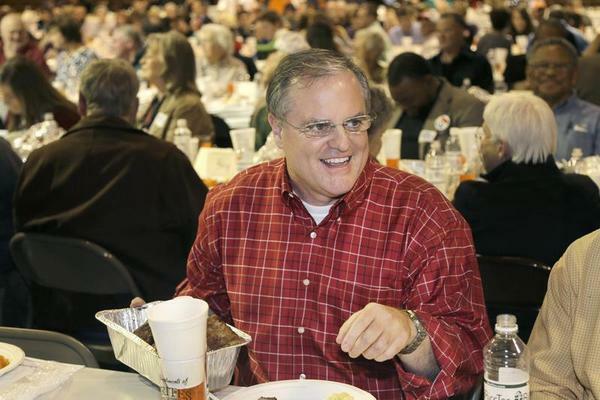 To appreciate the Senate race shaping up in Arkansas between two-term incumbent Democrat Mark Pryor and freshman Republican House member Tom Cotton, it’s useful to review the state’s particular variant of Southern politics. Arkansas defies easy classification within its region. It stands apart from Virginia, Florida, and Texas, which have been transformed from agricultural to fast-growing industrial or postindustrial economies in the last half-century.